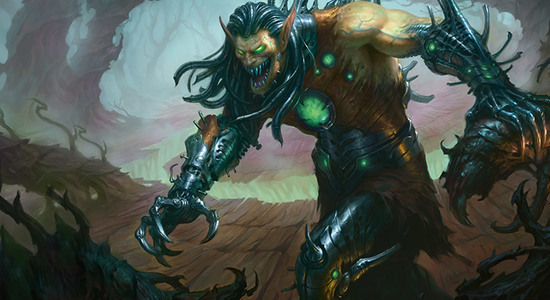 This week the biggest financial news comes from Modern where Footsteps of the Goryo (up 727 percent to $7.44) and Protean Hulk (up 275 percent to $12.85) were bought out in response to GP Pittsburgh hype. 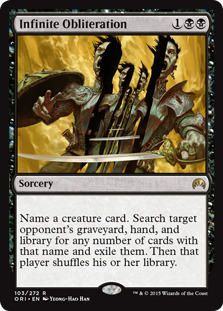 Apart from a few overpriced copies floating around on eBay, these cards are quite literally gone from the internet. Whether or not these prices can stick is a legitimate question. 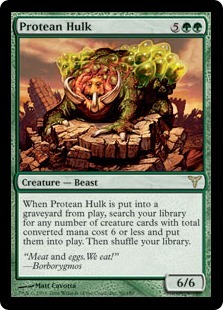 I'm hard pressed to figure out a reason the Hulk Combo deck is better than Grishoalbrand, which plays pretty much the same game, except it doesn't have to play Taigam's Scheming, which may be the worst card I've ever seen in a Modern list. 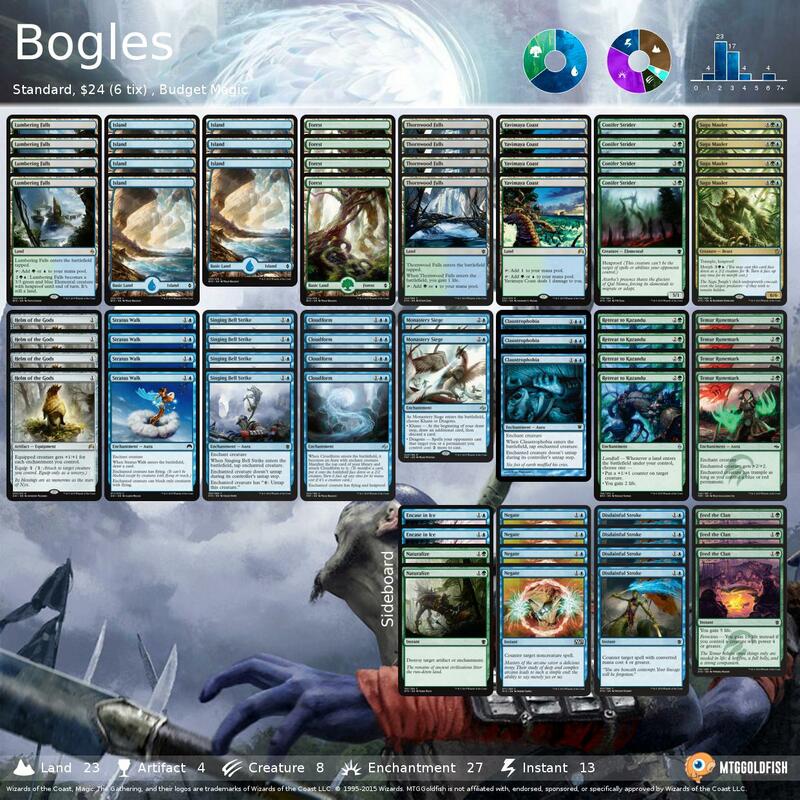 So far, true successes have been minimal: a GP Trial win and a 12th place finish at an SCG Modern Open nearly a month ago. I'd wait for prices to normalize before buying in. 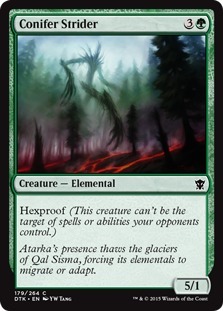 In Standard, the biggest winner is Infinite Obliteration, one of the best cards in the format against Eldrazi Ramp strategies. While it's still only $0.94 (up 11 percent from last week), you can buylist copies for $0.60, so make sure you don't accidentally bulk these out. 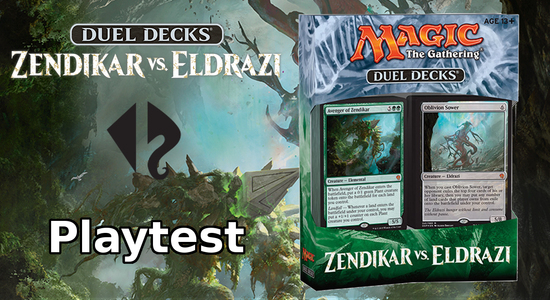 Plus, neither it nor its primary target (Ulamog, the Ceaseless Hunger) rotate this spring, and the addition of new Eldrazi in Oath of the Gatewatch could make Infinite Obliteration even more important in post-rotation Standard. 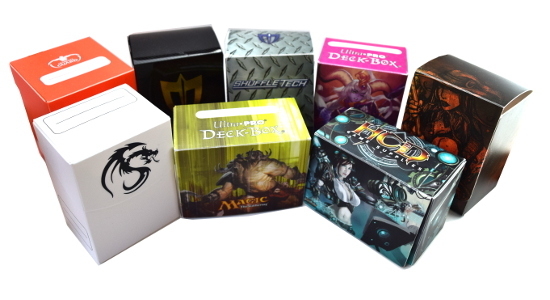 Finally, your Magic Online tip of the week is to look for cards from the Legendary Cube Prize Packs (listed as set PZ1 on Magic Online) when you are building a constructed deck. You can get a huge discount on some staples by using this method. 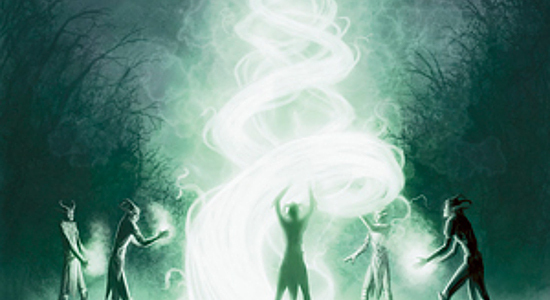 For example, NPH Deceiver Exarch is 3.12 tix, PZ1 is 1 tix. 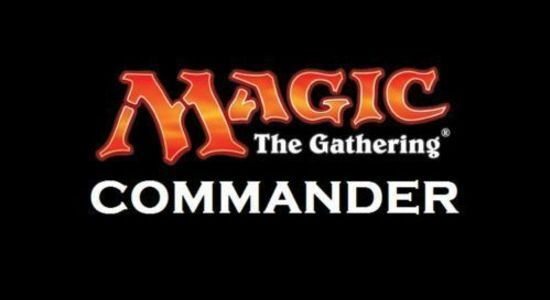 Containment Priest is over 19 tix for C14, but under 10 tix for PZ1. 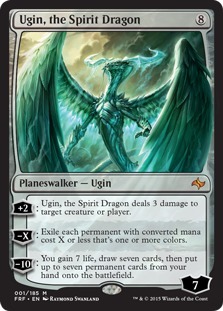 The PZ1 versions of Eternal Witness, Ghostly Prison and Lightning Greaves are all under 0.40 tix, while other printings are all at least 1 tix and sometimes significantly more. 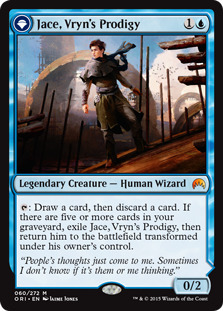 While I'm not sure these cards are great investment opportunities (who knows how often these prize packs will be available), they do offer a great opportunity to add some powerful constructed cards to your collection at a huge discount. 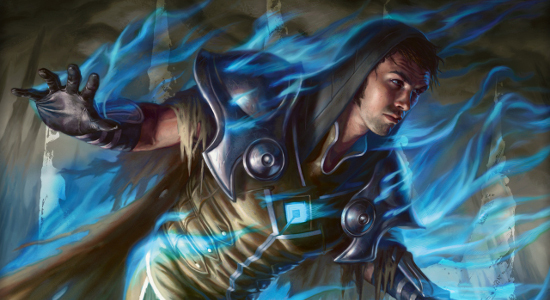 Alex Bianchi took down Grand Prix Pittsburgh 2015 (modern) with Jeskai Twin. 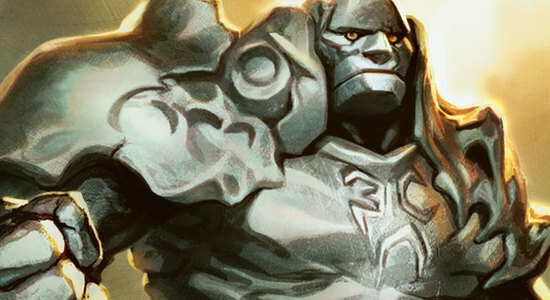 Takuma Morofuji took down Grand Prix Kobe 2015 (standard) with Atarka Red. 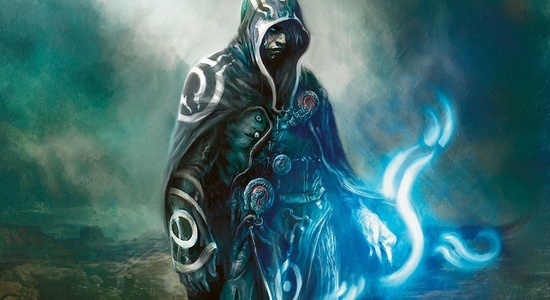 Matt Carlson took down SCG Standard Open Kansas City (standard) with Abzan Aggro. Austin Lambkin took down SCG Legacy Premier IQ Kansas City (legacy) with Sneak and Show. 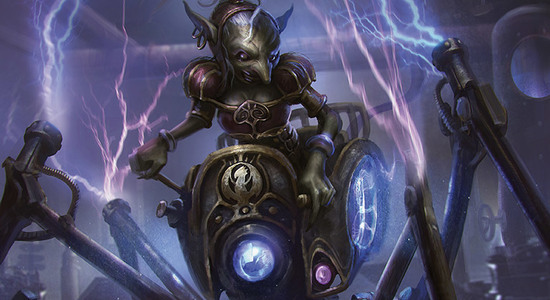 Kyryll Shevchenko took down SCG Modern Premier IQ Kansas City (modern) with Jund. 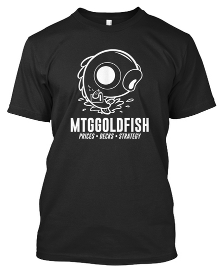 Due to popular demand, the Official MTGGoldfish Tee is back! 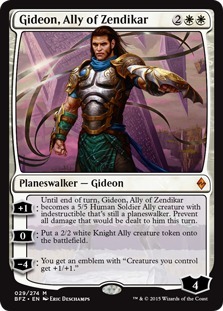 Proudly support MTGGoldfish with this handsome tee. Providing high quality free content isn't easy, and your support will help us towards our 2016 goals! And you'll look awesome doing it. Only available for a limited time (until 12/2), be sure to grab one before the holiday rush!